The head of the state agency over roads says his department needs a large infusion of cash to address mounting needs. 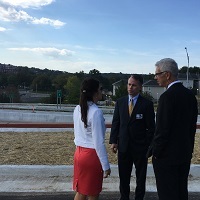 Missouri Department of Transportation director Patrick McKenna (center) in front of the Lafayette Street Interchange in Jefferson City. Missouri Transportation Department Director Patrick McKenna notes the state has the 7th biggest network of roads to maintain, but is 47th in funding. He’s vowed to make a case to lawmakers in the next few months of the need for more money. Missouri roads are financed through user fees in the form of a gas tax and costs for licensing and registration. McKenna says the state’s largest transportation infrastructure is I-70, which crosses Missouri from east to west through its two biggest urban areas, Kansas City and St. Louis. “I-70 is major economic driver in the state. 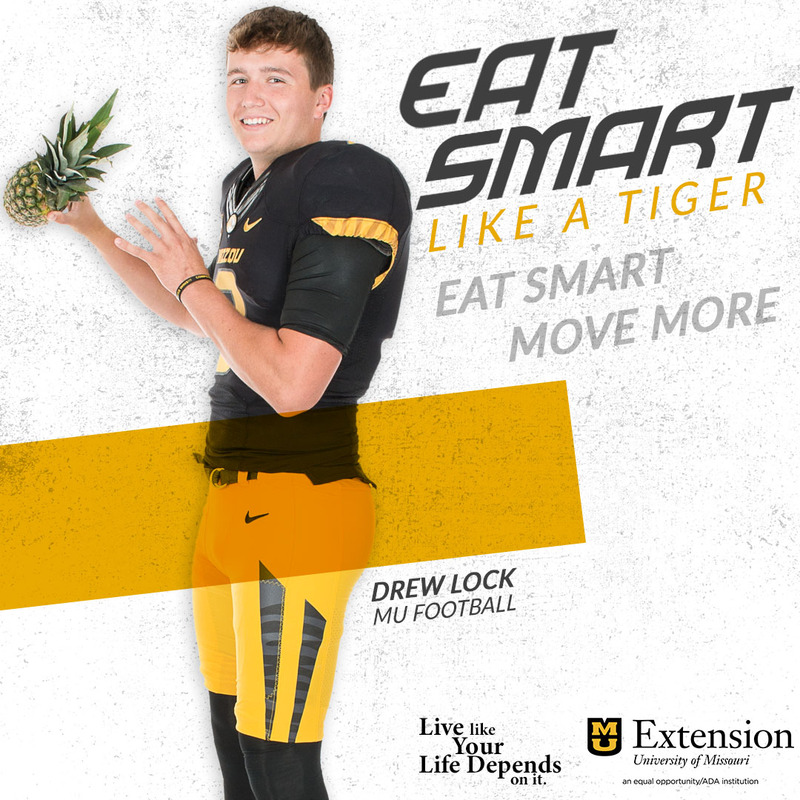 It moves people and product and freight throughout the state. It’s heavily congested.” McKenna says incidents such as accidents can block the two lanes of I-70 in either direction for hours, causing a major inconvenience for travelers and freight crossing the state. Some neighboring states have recently dealt with rising road maintenance costs by increasing gas taxes. Iowa imposed a ten-cent hike last year, which will raise $215 million annually for its road. Because of inflation, McKenna says the purchasing power of construction dollars in Missouri is half of what it was 10 years ago. Critics of increased road spending say the state maintained network is too large, and should be divided more evenly with counties and cities. Lettered county roads are part of the 34,000 mile system with the state. McKenna notes the state made a decision in the 1950’s to expand its network. He contends the cost of paying for any increase in road funding would be shared by the state’s 4.2 million licensed drivers. He claims the average driver, through gas taxes and licensing and registration fees, is currently spending $20-to-$30 a month to maintain Missouri roads. To those who complain the state spends transportation dollars inefficiently, McKenna has a counter punch. “Last year statewide, we spent $25 million in a light winter maintaining (roadways). For 4.2 million drivers, that was $6 for the whole winter. How much does any individual pay to move snow on their own driveway. I venture to guess it’s more than $6 per storm”.